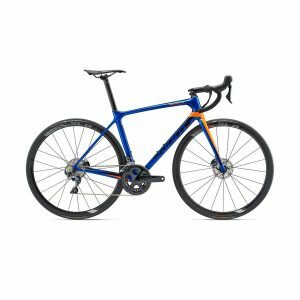 THE TRANSONIC IS A NO-COMPROMISE PURSUIT OF SPEED WITH CONTROL, ACHIEVED THROUGH OPTIMUM STIFFNESS AND STABLE STEERING GEOMETRY. The Transonic is the culmination of years of aero engineering in the A2 Wind Tunnel that first yielded Fuji’s Track Elite, then Norcom Staight; then Transonic: the epitome of all knowledge gained and lessons learned channeled into an aero road bike. 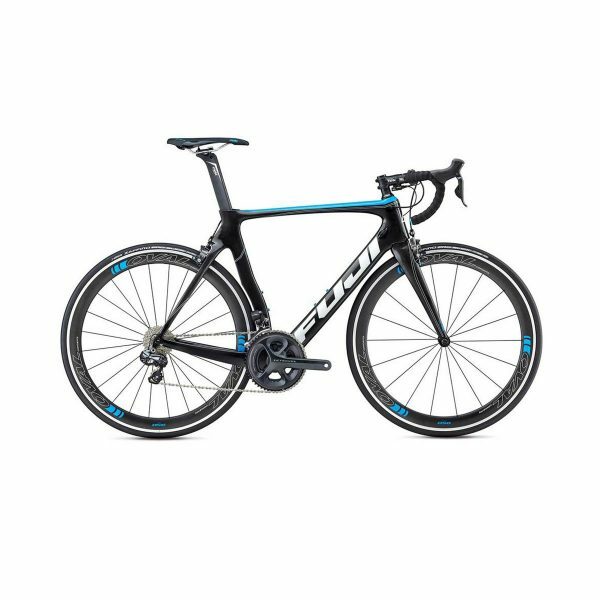 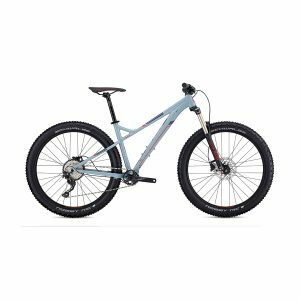 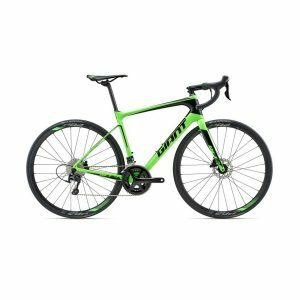 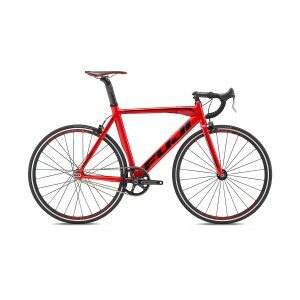 In addition to athlete feedback, Fuji integrates mechanic feedback into all of its products; and the Transonic is the latest to exemplify one of the brand’s overriding goals: to design bikes that are easy-to-service and user-friendly.